Welcome to One More Time, Inc. In our over thirty years we’ve learned the ropes. 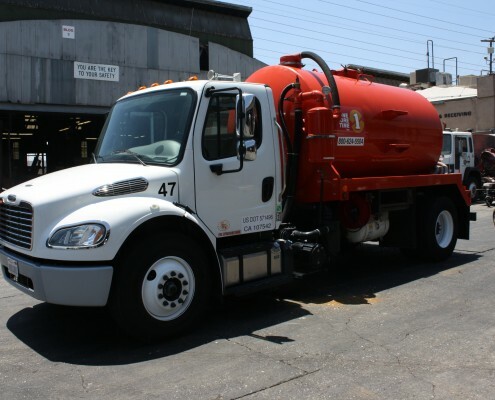 Since 1983, One More Time inc. has been seeking out equipment innovations and system modifications that provide our customers with the safest, most profitable methods of removing waste cooking oil. Gain extra income by using One More Time. We pick up all the waste cooking oil generated by your restaurant, arrange for its sale and then provide you with additional revenue. One More Time can also increase your restaurant’s efficiency. We clean and maintain all storage containers for you, saving you cleaning time and costs.